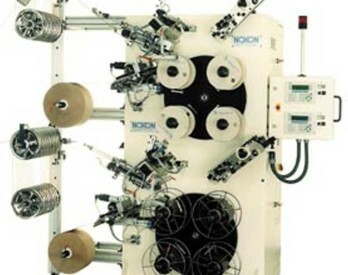 The Noxon LW-354 Double Layer Winder offers layer winding for two strips. 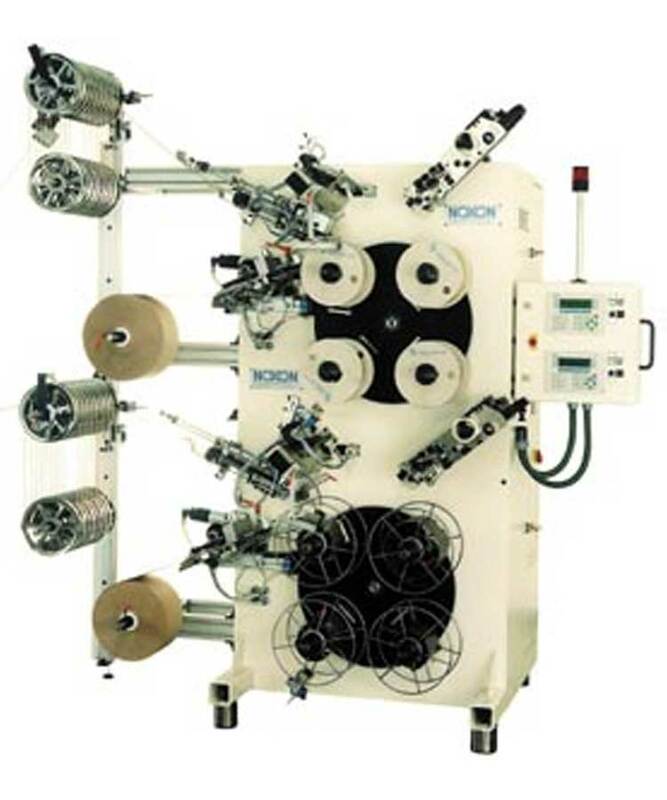 Standard features include a large materials accumulator, winding with or without interleaf papers, exact parts counting and automatic packing of reel with adhesive tape. Various versions are available for different applications.